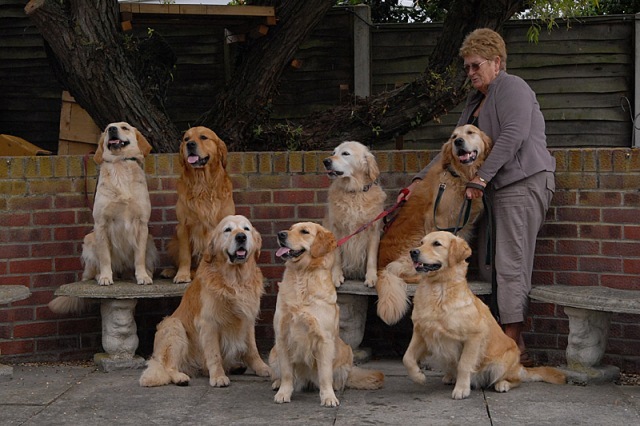 My partner, Dave Stelling and I started showing Golden Retrievers About 25yrs ago. This year Bedeslea Canny Lad with Stvincent. (Canny) has won two trophies in working tests. Canny and Paddy go picking up with Dave on two local shoots.